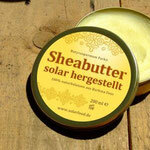 What is your next Solar Food product? Become part of this idea. 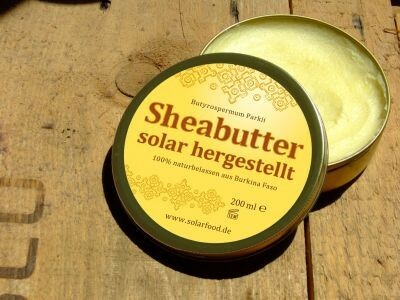 Eat Solar Food. 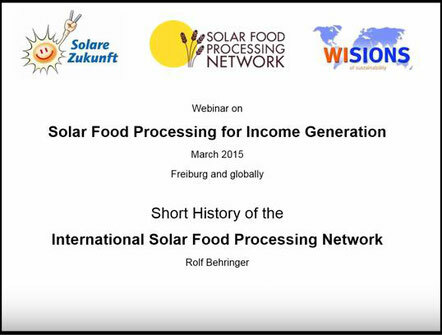 Process Solar Food. Support the idea. 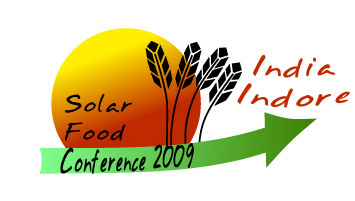 Third International Conference CONSOLFOOD2020 - Advances in Solar Thermal Food Processing is being planned for 22nd, 23rd and 24th January, 2020 at the Institute of Engineering of the University of Algarve in the city of Faro in Portugal. 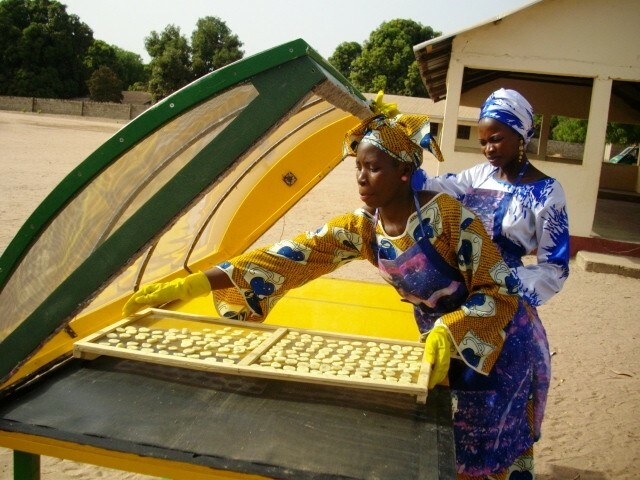 This is our third conference, and we expect to attract, once again, top experts from all over the world to present and discuss topics related to advances in solar food processing and solar cooking. The deadline for receipt of abstracts is 31st May 2019. Abstracts should be sent via email to cruivo(at)ualg.pt in .doc, .docx, or pdf format. Please help us to publicise CONSOLFOOD2020 as widely as possible to anyone who might be interested. 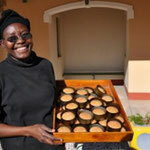 Conference webpage - www.consolfood.org - will be updated frequently with the latest information. Find presentations and papers here! 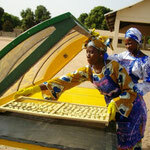 Expert speakers show examples of how solar food processing can be a profitable business venture. 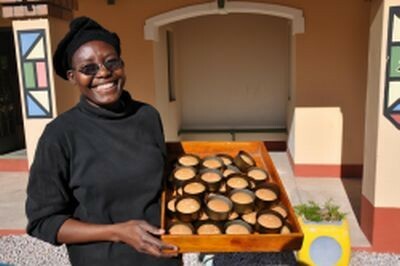 The panelist speakers present case studies where individuals and companies use solar cooking techniques to earn their living and have made a successful and professional business. Consolfood-2016 took place from Jan 22 - 23 2016 at 'Instituto Superior de Engenharia' Universitiy Algarve Portugal. Presentations and papers can be viewed here.